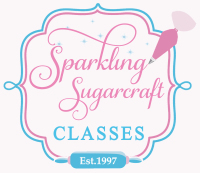 Sparkling Sugarcraft Supplies Cake decorating equipment, cakes and classes. We are a family run business established in Prestwich, (just 4 miles from Manchester city center) for over 18 years. Bev was one of the first people in Manchester to set up a cake decorating equipment shop back in 1997. We sell cake decorating equipment, cakes and also run one to one classes in our studio. 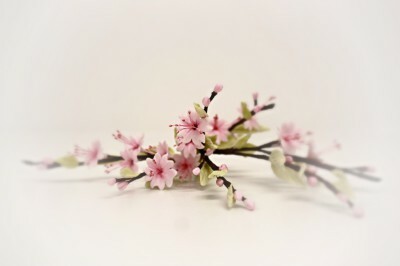 With over 34 years experience, Bev and Dave are on hand to give friendly helpful advice on all your sugarcraft needs. Bev and her staff can not only help you to design your cakes but plan what equipment and products you will need. She can also teach you the skills to create a beautiful wedding cake, novelty cake or a pretty birthday cake. Cake Craft and Decoration Magazine. when you purchase a sugar lace kit at our Prestwich store. 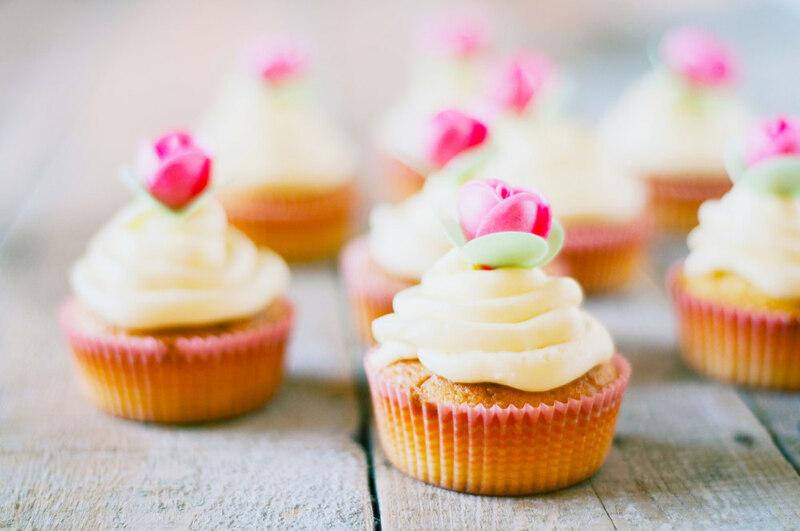 All students on cake decorating and catering courses are entitled to discount within the shop. Please show your enrollment card, to receive our student discount card. We will also try to source goods for you if you have special requests. We have a large selection of shaped tins to hire as well as novelty shaped tins. We have cake stands ideal for wedding cakes as well as cupcake stands. We are able to turn your photos, into edible images. We print onto good quality sugar sheets. Please ensure the image you supply on paper is no larger than A4.